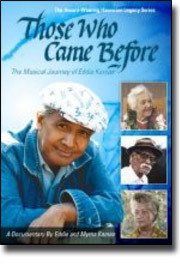 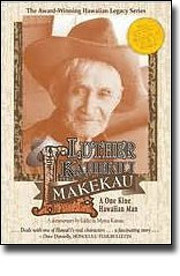 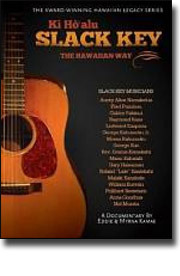 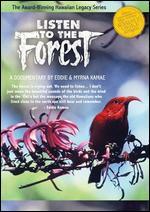 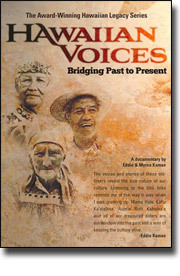 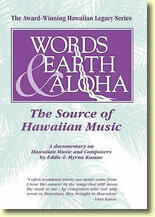 In 1999 Hawaiian Music legend and documentary filmmaker Eddie Kamae visited the West Maui town of Lahaina, only to find that Pioneer Mill, the center of Lahaina's sugar industry, was closing down. 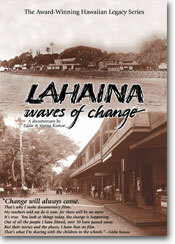 Eddie knew that this signaled the end of Lahaina's plantation era--a simpler, more innocent time that he remembered fondly from the childhood summers he spent in the area visiting his grandmother. 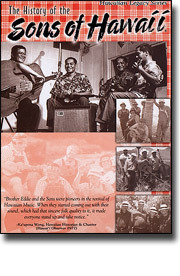 He knew that a change as momentous as this needed to be documented, so he immediately hired a crew to film the last harvest, the last cane burning, and the final days of operation at Pioneer Mill.